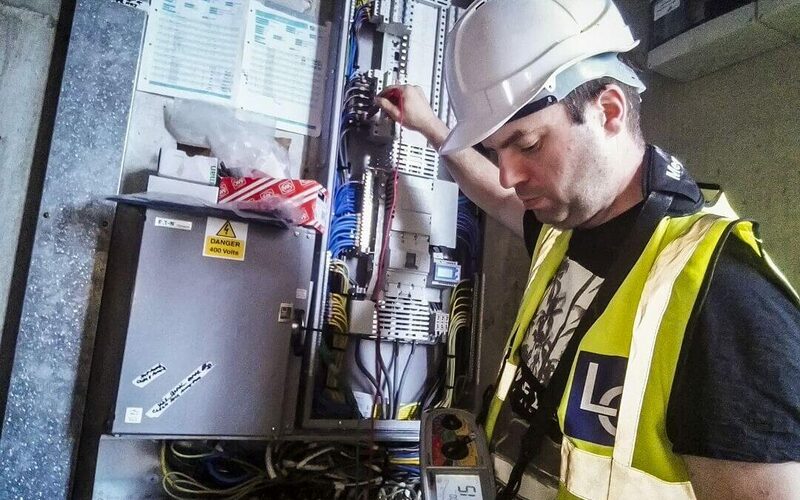 What’s the best way to become an electrician these days? 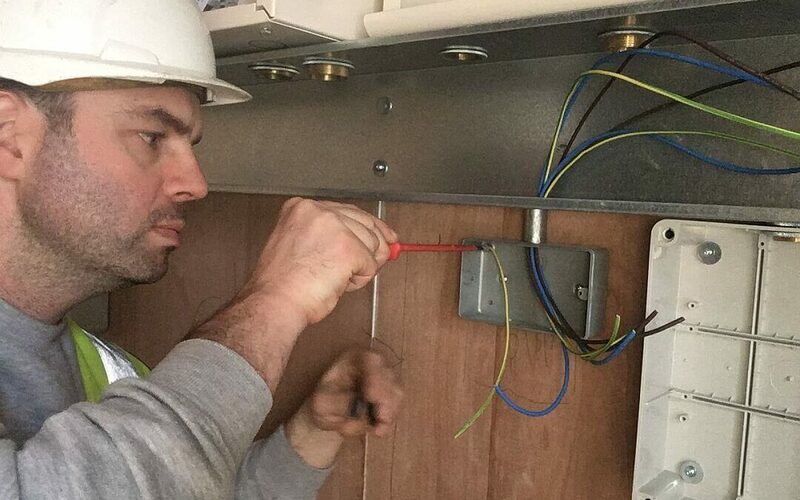 What’s the fastest way to extend your electrical skill-set if you’re already working in the trade? With a wide range of different training routes available and a variety of different job roles in the industry, it can be a little overwhelming.